Qentinel and Sanoma Media Finland are honored to be one of the International Customer Experience Awards 2018 finalists with a joint digital quality experience success story within Best Digital Strategy category. 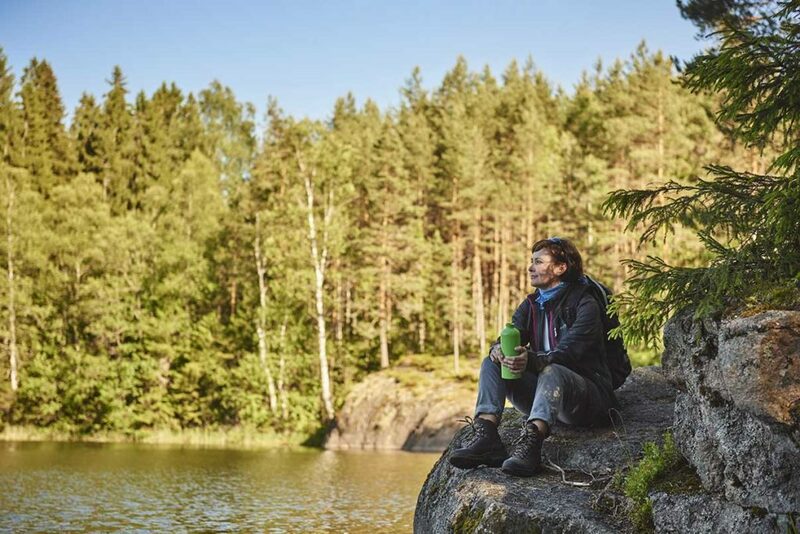 Qentinel helped Sanoma Media Finland to understand their customer feedback and increase both customer satisfaction and quality of their digital services. The Awards finals and ceremony will be held in Amsterdam on November 20th, 2018. We are witnessing the rise of the “Right Now” economy, a marketplace where spontaneity has replaced planning, ownership has given way to on-demand access and goods are produced or delivered just-in-time rather than stored in inventories. This development is disrupting traditional supply chains providing new growth opportunities for upstarts as well as established players. But it’s also reshaping customer expectations and creating challenges for firms as they try to craft winning digital customer experience in this shifting landscape. Is a lack of common understanding and ecosystem culture undermining customer experience? 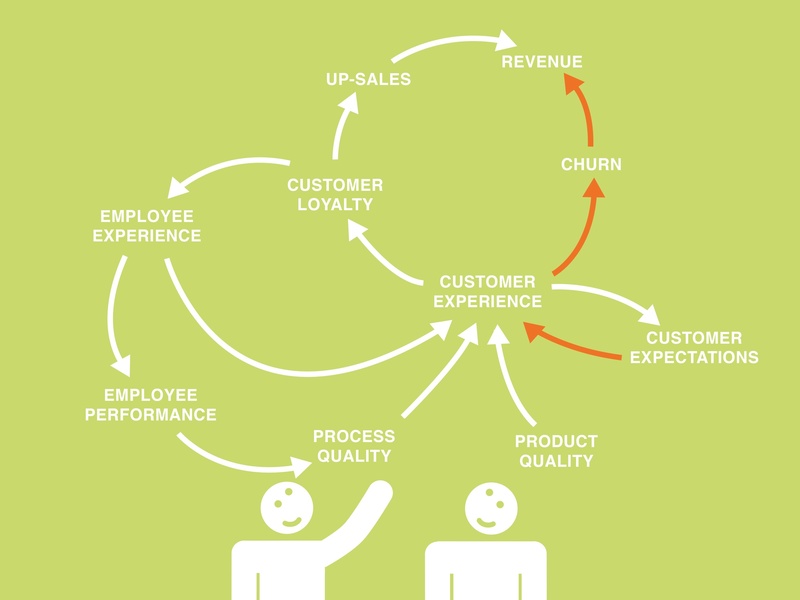 How to go from managing customer experience to building customer experience ecosystems?